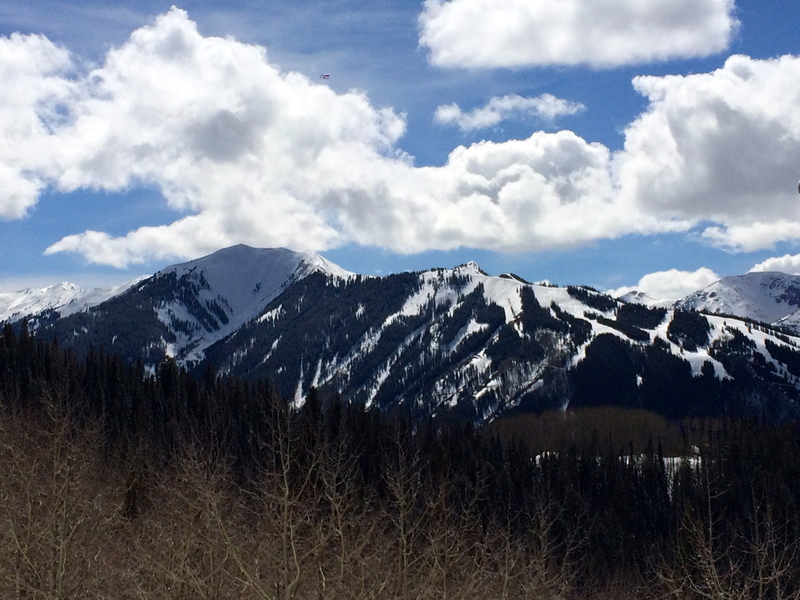 Recently I got away for two days to the beautiful town of Aspen, Colorado. This was a first time visit for me, and I really had no idea what to expect. 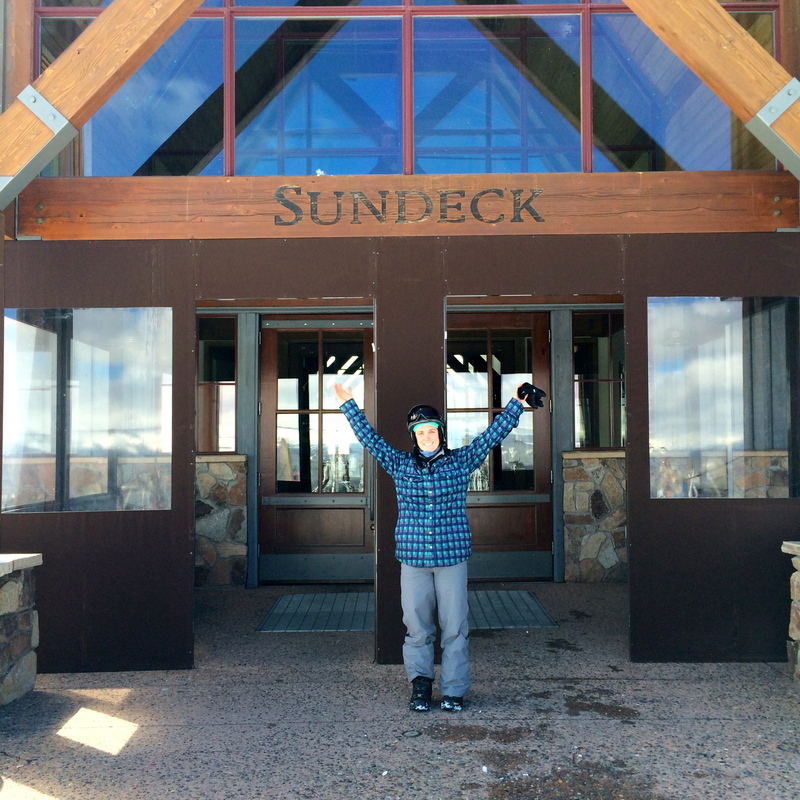 As I’ve mentioned I headed out there to visit my daughter Alyssa who worked the winter ski season cooking at Sundeck, the restaurant sitting at the top of Aspen ski Mountain. 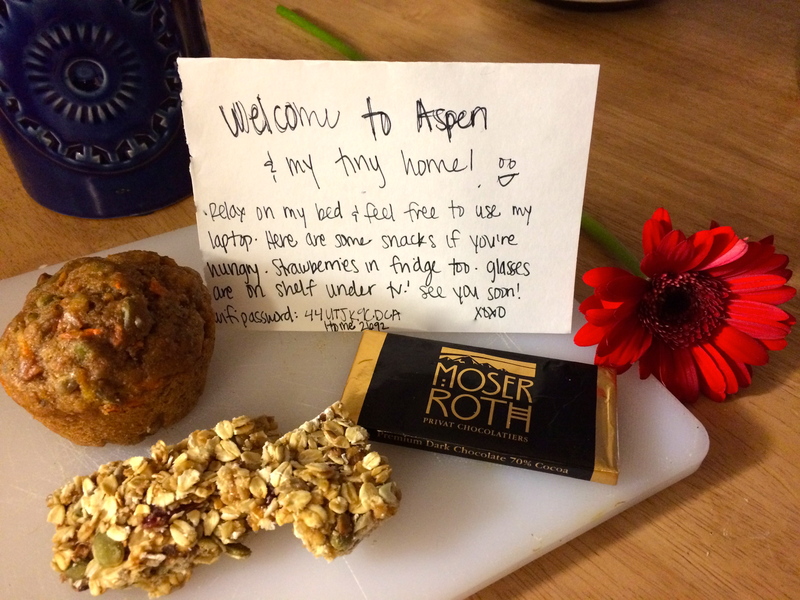 My welcome packet in case I arrived before my daughter got home from work. I didn’t. 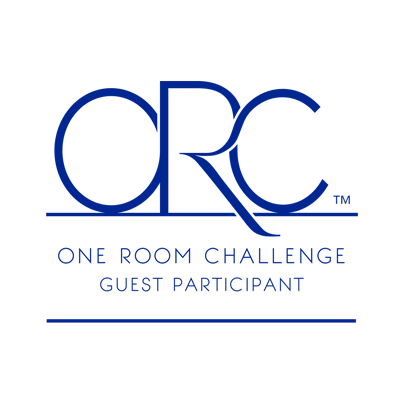 Here is a quick run-down on what we did, where we went, and all that we enjoyed! 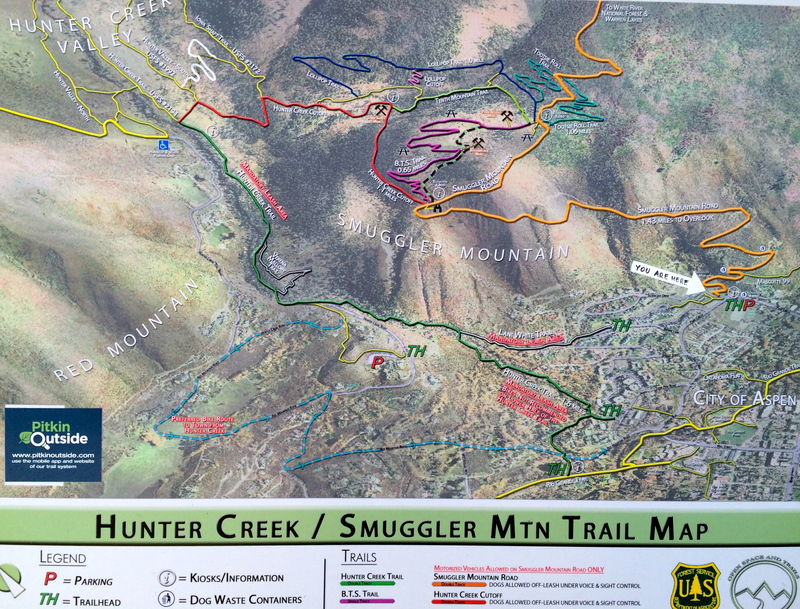 We hiked Hunter Creek/ Smuggle Mountain Trail. Smuggle Mountain Trail is a wide easy trail. Lots of people walk and run this trail; families, mothers with babies, and lots of beautiful dogs. Hikers trek the trail solo and in groups. There is a parking lot at the bottom of the trail, though we walked across town to the base. I loved the view from the top! A gorgeous and easy sloping hike – even with the altitude. We toured Aspen Art Museum. My daughter’s friend, Chelsea, works at the museum in art education. She usually tours school aged children through the many exhibits, but she met us and gave us a top-notched tour! Like most museums they have visiting exhibits. 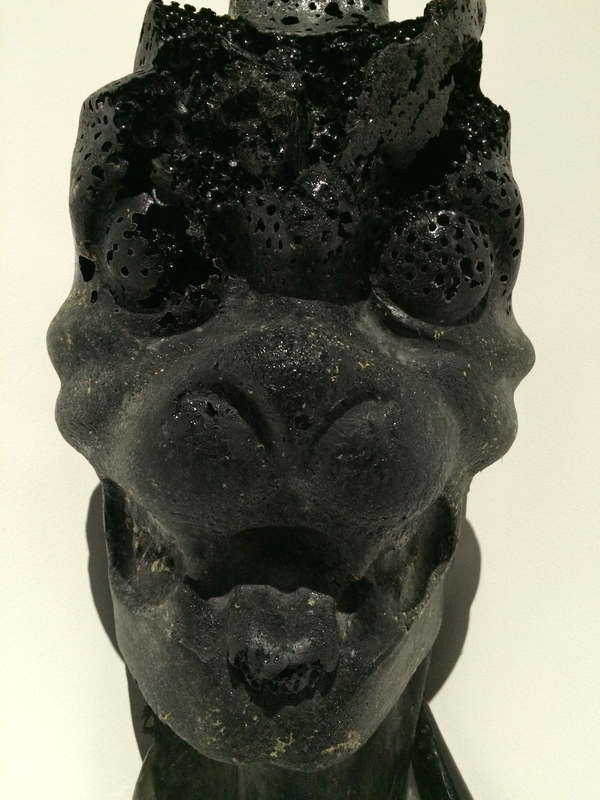 We saw, Second Chances, Stories We Tell Ourselves, Rockfall, Roberto Coughi, and a few others. The museum sit right down town, it is large with many light-filled rooms, and then some rooms are enclosed to keep the light off exhibits. They have a tiny gift shop with lots of great art inspired gifts, and a cafe serving lunch with excellent views of Aspen Mountain. An extra bonus? 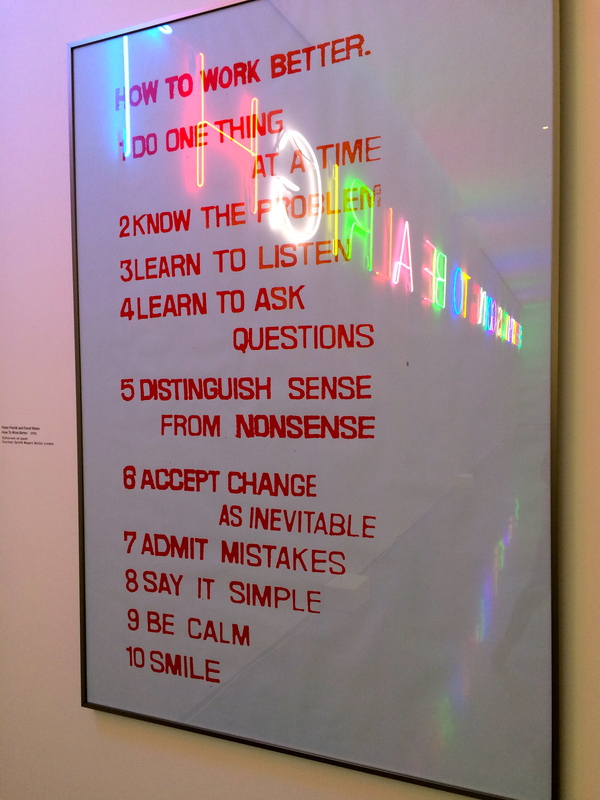 Visiting the Aspen Art Museum is FREE! 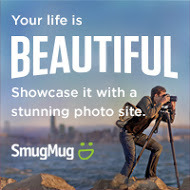 Yes, you got it – free to visit and tour! You can’t beat that! 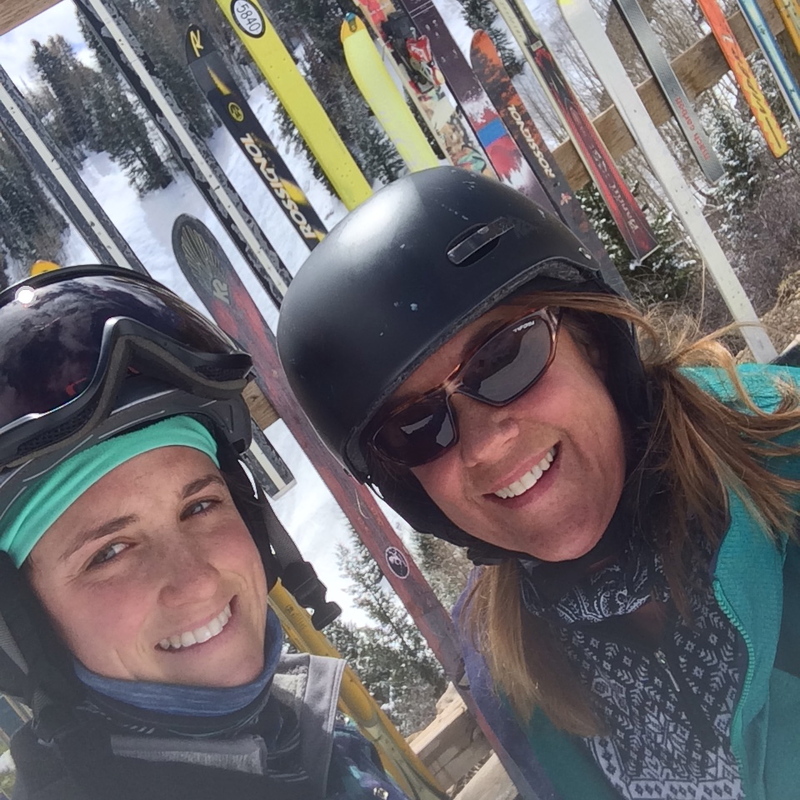 We skied Aspen Mountain. I was visiting over spring break, and the weather was really beautiful. We did plan to ski the day after a potential snowfall. And snow it did! Lucky us! My one day on the mountain, and we had a dusting of powder. I really enjoyed skiing Aspen. You take a gondola to the top and there are many runs down and around the mountain. Not all the runs were open – the mountain was just two weeks short of their closing date. Aspen is not for beginners. I don’t think they have any green runs at all. They have lots of blue runs and many, many black diamonds. 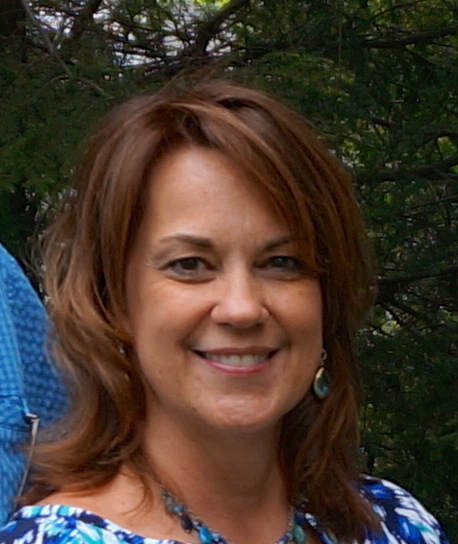 I am an intermediate skier and prefer the blues, double blues, and the occasional easy black diamond. I had lots of runs to choose from, and the mountain was the quietest ski resort that I have ever skied! There were absolutely no lines at all, and there were so few skiers on the runs. 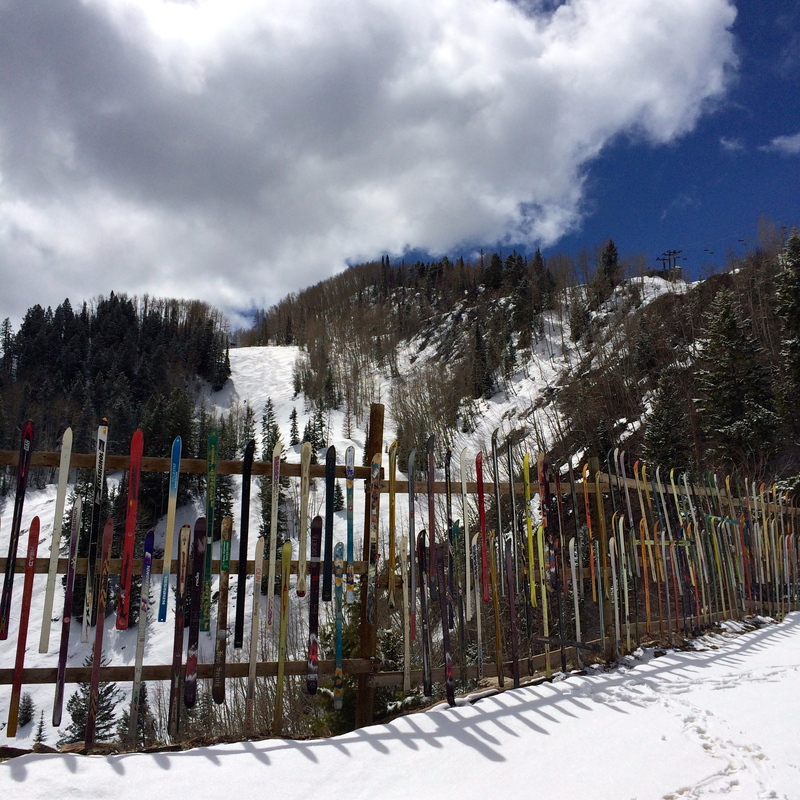 Aspen mountain has a secret – they have shrines for various subjects tucked away in the trees. Some of the shrines are to celebrities, musicians, locals, sports figures,9/11 Victims, or to such random subjects as; Snoopy, Valentines, Guinness, and Cowboys. There are upwards of 40 shrines tucked away in the trees. 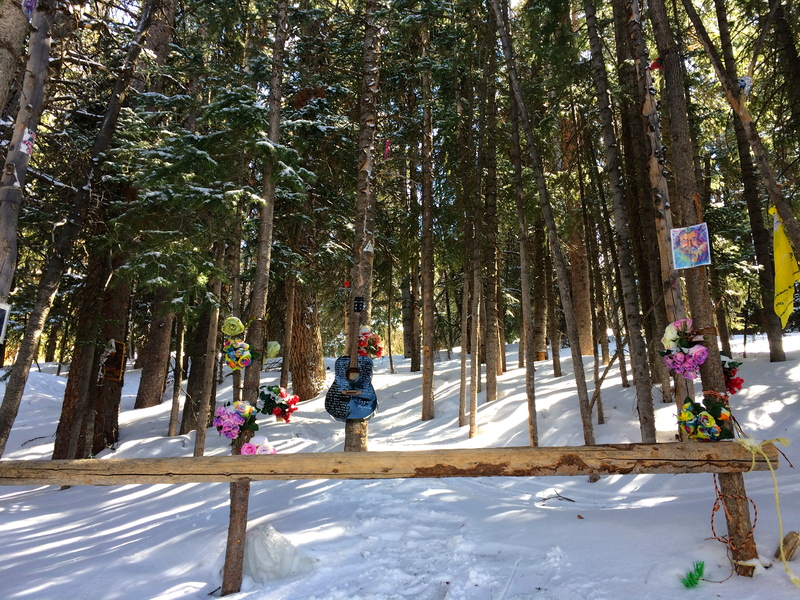 We skied into Jerry Garcia’s shrine. Of course we enjoyed lunch at Sundeck. I was able to meet many of Alyssa’s colleagues and the head chef. We enjoyed delicious salads, a glass of wine, and beautiful views! The top of the mountain view included Highlands Bowl across the valley. This is part of the Highlands ski resort and is accessible only by hiking or skinning up the mountain. 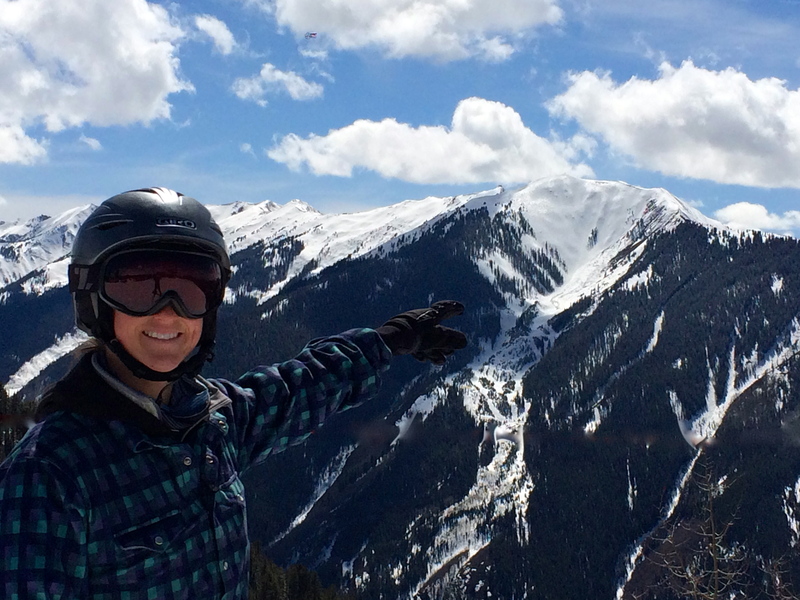 Alyssa has hiked Highlands Bowl for the long ride down the bowl on her snowboard. She loved it! Alyssa pointing out Highlands Bowl across the way. We attended the Shortsfest at the Wheeler Opera House. Right downtown there is a beautiful building. 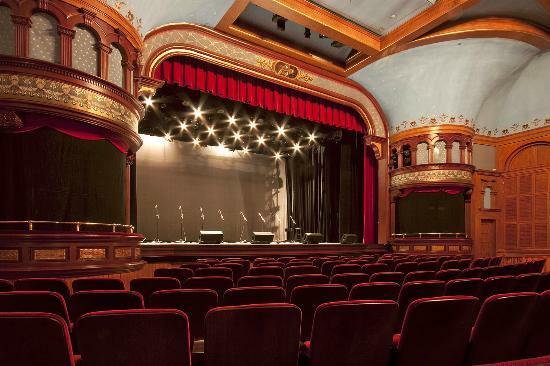 This venue hosts community theater, concerts, lectures, movies and the like. The Aspen Shortsfest was in the middle of their run while I was visiting. I was so glad that we were able to attend – the collection of shorts was fun and provocative. My favorite films included 500 Miles to Nowhere, the Rabbit, Marcela & Rock, De Smet, and The Girlfriend Experience. The short clips had me laughing out loud, sitting stunned, and getting tearful. We also got in a little bit of shopping. 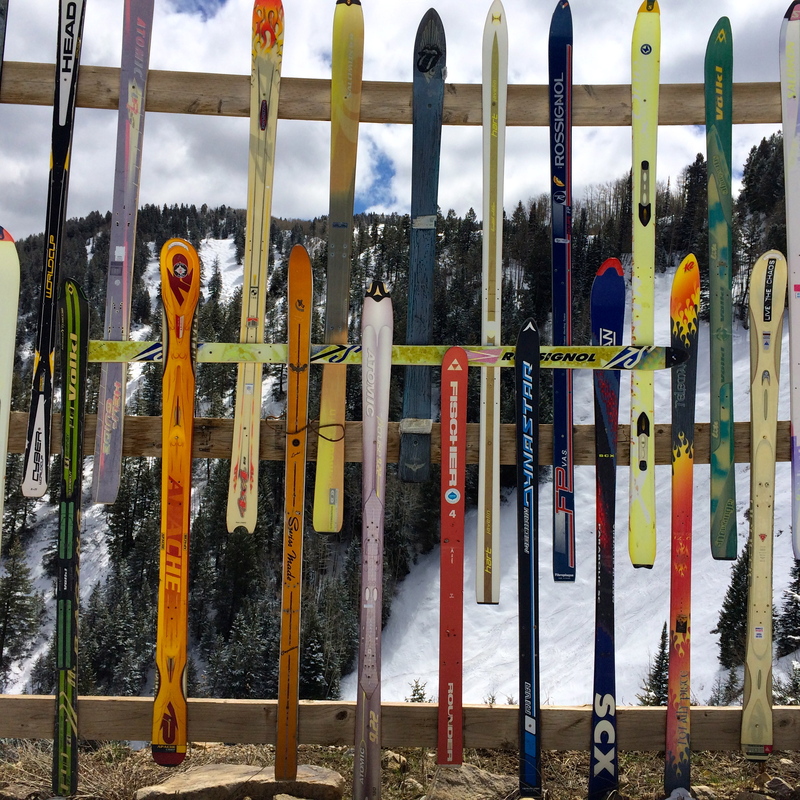 Aspen is home to many high-end stores, outdoor outfitters, and a volunteer run thrift store. If you know me, I love rummaging through consignment and vintage stores. Some of my favorite pieces hanging in my closet come from the store Buffalo Exchange. I window shopped the high-end stores and purchased a six dollar Obermeyer ski sweater from the thrift store. Deal of the century! We also enjoyed a few of Aspen’s restaurants. There will be more about the food of Aspen in my next blog post. We fit a lot into my short visit of two and a half days. 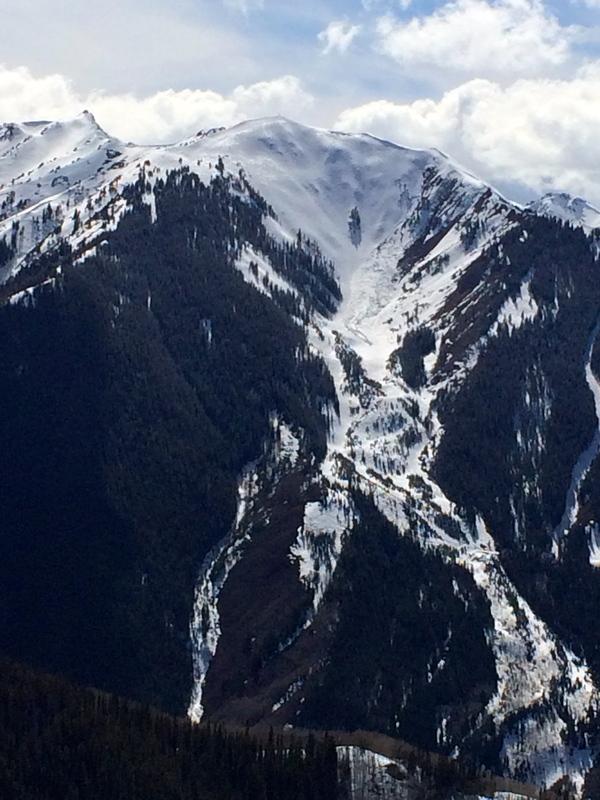 Aspen is an easy town to get around – small, quaint, and it has amazing views! 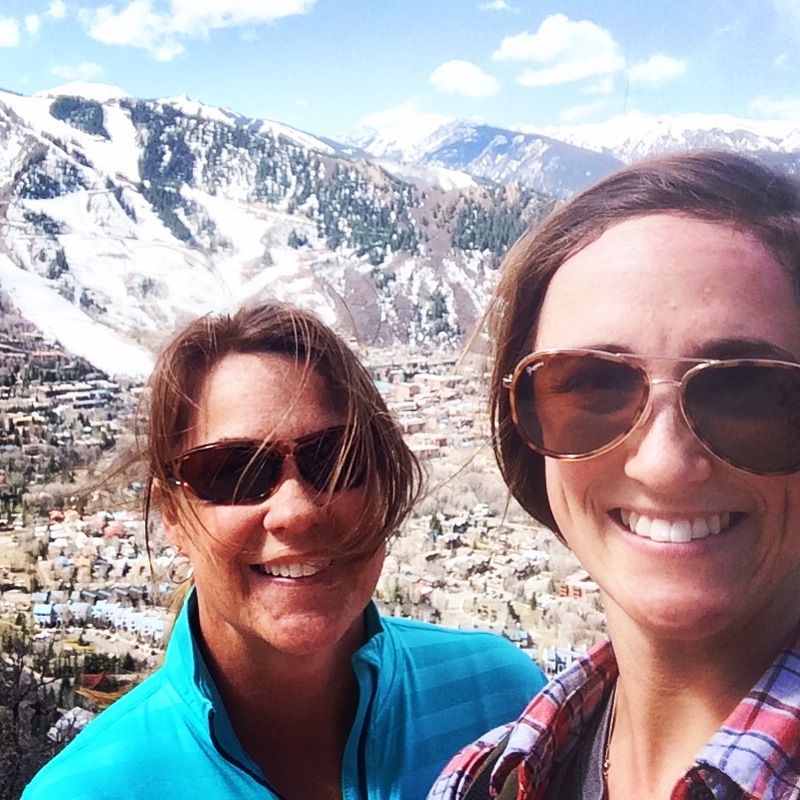 Yes, we had fun times in Aspen, Colorado!